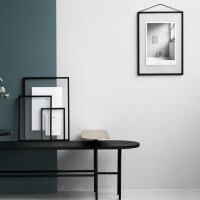 Stunningly beautiful art photography posters by Finnish artist Johanna Lehtinen are now available at Skandivis. The art photo prints are visual tales from the artist's beloved island at or ne..
Are you looking for modern art prints and posters? We've added filters to the poster pages so that you can easily browse through our posters by size. Browse around Skandivis for the best Scandinav..